The Australian government is now taking initiatives so that there is no dearth of talented labor in this country. Ever since it removed the 457 visa, there has been a huge outcry by Australian businesses not able to find talented labor here. Now, the government is introducing a visa similar to the TSS visa which allows a business to import the skilled labor for a period of 4 years here. Two categories of businesses are defined as per the Global Talent Scheme(GTS) SCHEME, which, has come into existence from July 2018. As per this scheme, candidates who are chosen to come to Australia for 4 years as per this visa can also get the PR after 3 years. The validity of this program right now is till June 2019. Established business: This category of businesses should have a huge turnover. Their turnover will be seen for the 2years preceding the application for any TSS visa under the GTS (Global talent Scheme). So the mandatory turnover for such companies should not be less than 4 million AUD. The Labor Market Testing is also needed to prove that no one from Australia was available for this job. The company should also be able to prove that bringing in someone from abroad on the TSS visa will be beneficial for the Australian workforce and will cause skill enhancement for them. The employer should also be regularly adhering to the immigration laws. The employer should be allowed to sponsor foreign labor for the TSS visa. Such businesses can get up to 20 people on the TSS visa every year, but the requirements for such applicants should be complete. Startup: These kinds of businesses are those who are operating in one of the specific domains of Science, Technology, Medical or Engineering. Since the business is a startup, it is important to understand that the business will have to get the approval for importing foreign labor from a startup advisory panel. Its genuineness as a startup will be measured by this panel. As per this visa scheme, this sponsoring business will be able to invite 5 people on TSS visa to this country every year. So, there is need to rejoice, because the Australian government has allowed foreign labor to get here. The applicants should have a mandatory experience of 3 years which allows them to get sponsorship for 4-year immigration in Australia. There are some income requirements which have to be met by such foreign labor. Without such, income, the candidates cant get the approval for getting the TSS visa as per the GTS. 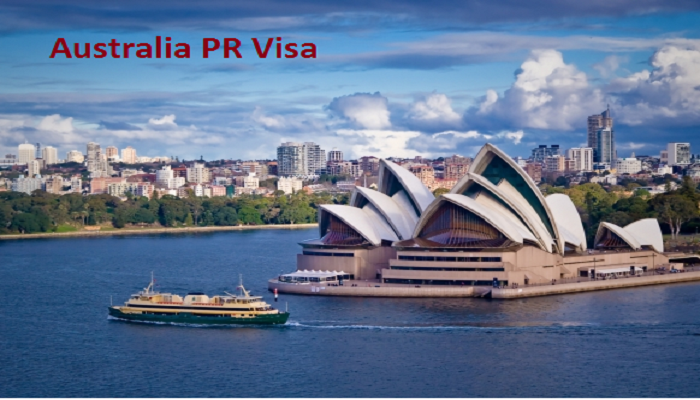 In the case of “established business” category, the candidates have to show that they will have an income of $145,400 in their Australian job for approval for this visa. In the case of the” startup” category, the income requirement is not so much at, $80,000. Without this much income, a business can’t get approval for the foreign labor. Australian PR Australia PR, TSS visa. permalink.